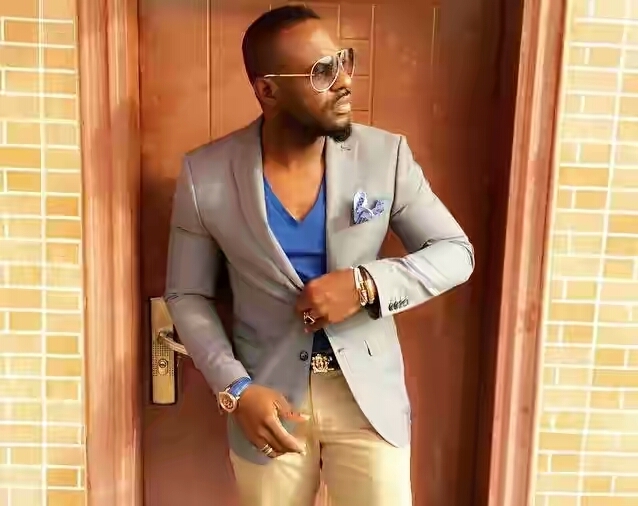 Jim Iyke has insisted that there is nothing people can say about him now that is capable of breaking him. The actor, who was always linked with one controversy or the other in the past, revealed that he had long-ago decided to ignore whatever people think or say about him. For him now, criticism is a form of advancement and admiration. He said, “Who will criticize you if you are nobody? Who will criticize you if you are not making bold moves? He also insisted that he needed criticisms to be the man he was today, saying if everything had gone well for him in life, he would not have grown to be a better person.